Grandparents can often be the forgotten victims of the breakdown of their children’s marriage or long-term relationship. The first step for the grandparents who fear losing contact with their grandchildren should be to approach the child’s mother or father and explain that, no matter what the problems are between the parents, you as a grandparent do not intend to take sides but that you only wish to maintain contact with your grandchildren. However, it is frequently the case that the relationship with the parent or parents has broken down to such an extent that this is not practical or even possible. In those circumstances mediation is an option whereby an independent mediator will try and help you reach an agreement with the parents. For this to take place, both sides have to agree to mediate and it may not be right for all. 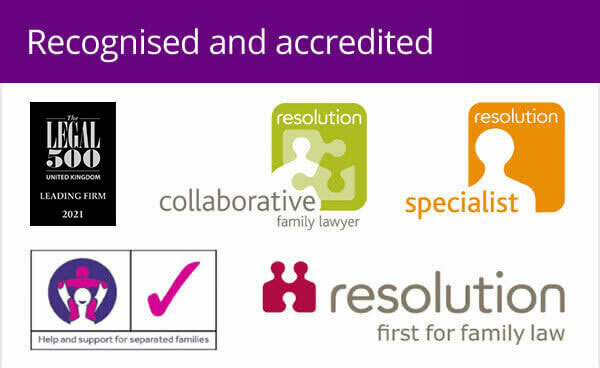 Woolley & Co are able to make referrals to mediation providers and will be glad to help you with this. Sometimes when relations have broken down a carefully drafted letter from your solicitor which tries to defuse the tension of the situation and puts across why you feel contact is so important for you and your grandchildren may be all that’s needed. Woolley & Co can often provide an initial opinion on the best way forward or draft a letter, for a fixed price as a Detailed Case Assessment. If no progress can be made through these routes then it is possible to make an application to the court. Family courts do recognise and will promote the invaluable role that grandparents have to play in their grandchildren’s lives. We can help you make applications to the court to try and arrange contact on a formal, legal basis. 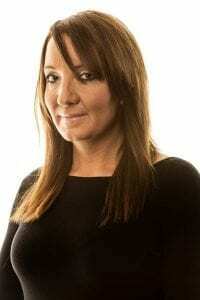 Frequently this will involve the appointment of a Children and Family Court Advisory and Support Service (CAFCASS) officer to look at any welfare issues that need to be considered and to prepare a report to aid the court in coming to a decision. If an order is made the court’s powers to enforce such orders have recently been increased in such a way that makes it extremely difficult for parents to ignore them. They are therefore a very powerful way to ensure that grandparents can maintain a meaningful and fulfilling relationship with their grandchildren. Applying to the court requires specialist help and advice and you will need to budget somewhere between £1,500 and £5,000 for legal fees. 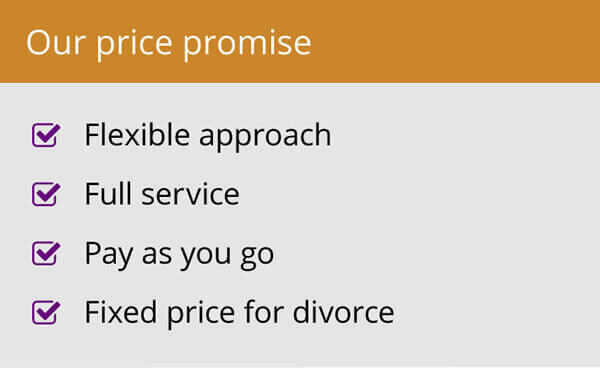 We can advice on costs for your particular case in our free half hour telephone appointment. 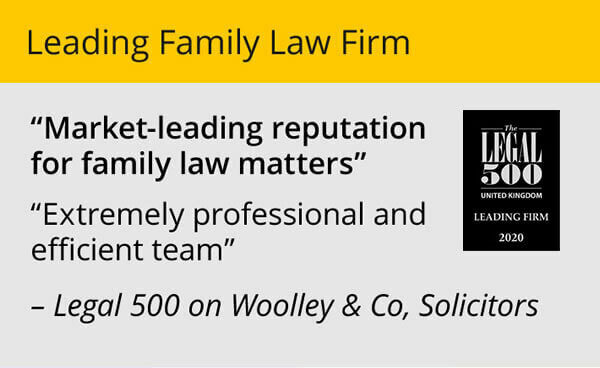 Woolley & Co have specialist family law solicitors with extensive experience of applying for court orders and have helped many grandparents successfully achieve and maintain contact with their grandchildren. Contact us for an initial half hour telephone appointment in which we will discuss your options and explain the likely process and costs involved.